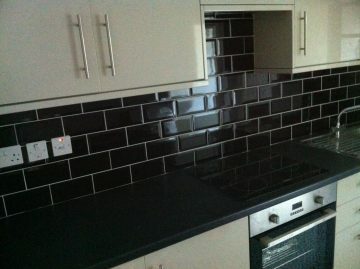 Looking for a Tiler in Croydon? 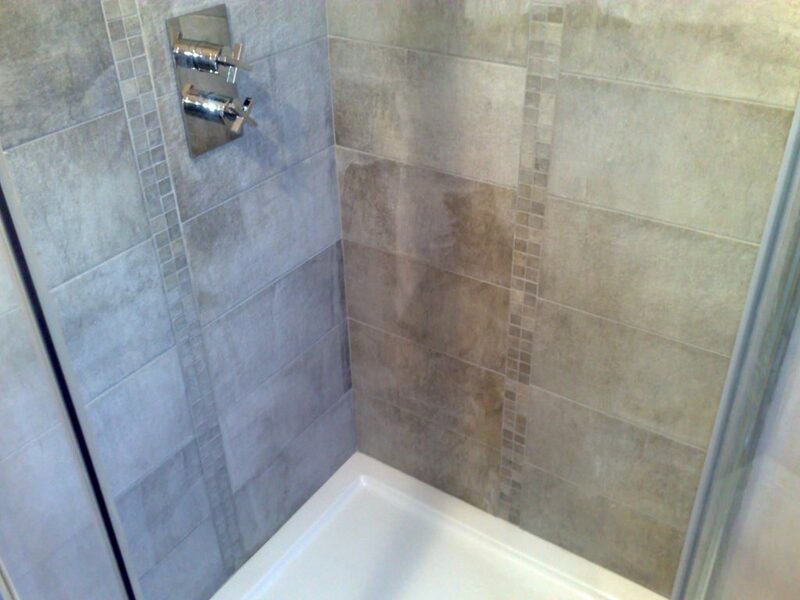 At CMD Ceramics our experienced tilers can fit any tile to a very high standard, leaving you with a kitchen or bathroom you'll be proud of. 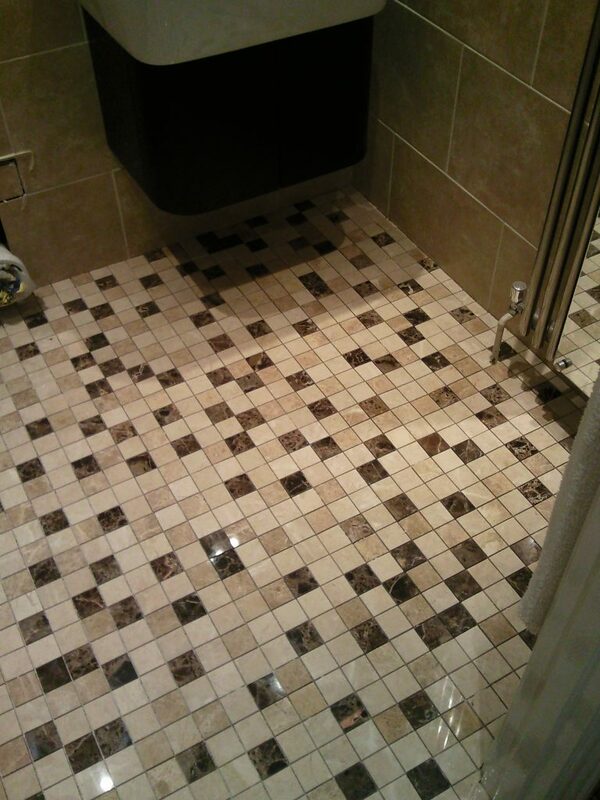 We are specialist tilers in Croydon and surrounding areas. 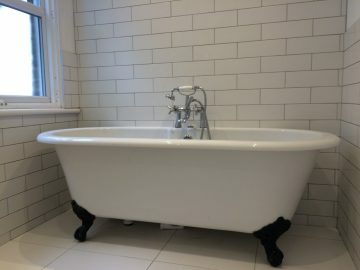 CMD Ceramics serve homeowners, landlords, letting agents and building contractors and anyone who needs tiles installed. 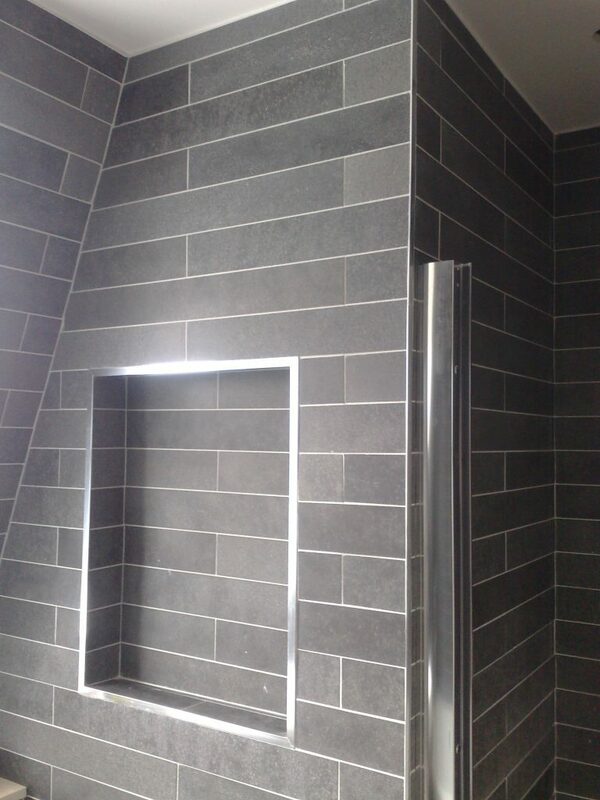 We will install any choice of tile including large porcelains, all natural stone and mosaics to a very high standard. 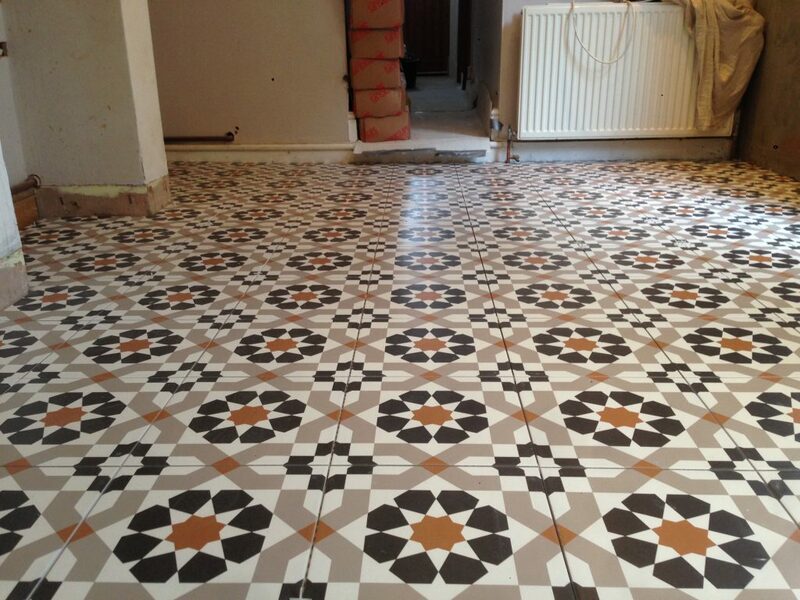 CMD Ceramics can also help with removing your old tiles, preparing surfaces and even install underfloor heating. 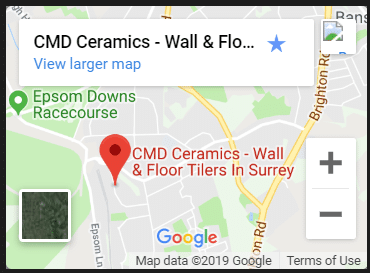 As well as providing services within the Croydon we also provide additional tiling services such as underfloor heating, silicone sealant renewal, tiling repair work and more. We are happy to serve the local Croydon community but also offer our services within the surrounding areas.